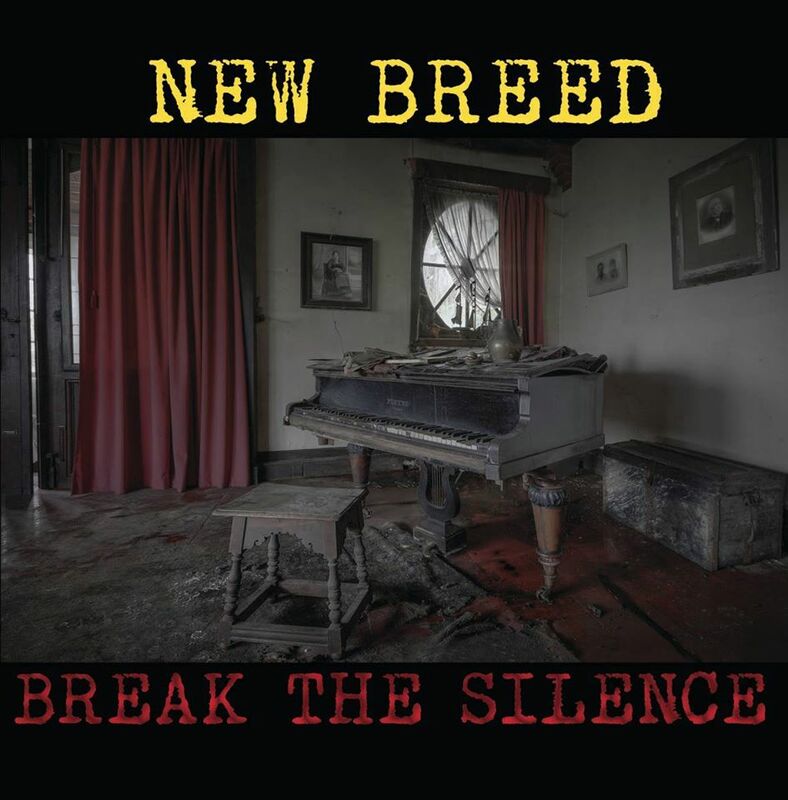 After a few years of silence New Breed return with the aptly named album Break The Silence. The band features Kristian from Elusive and Bjarte from The River Knows. The album opens with the title track Break The Silencea driving fist of melancholy that will kick the doors down into your subconscious. Addictive musical opiate. Love it! City Of Sin – The vocals on this remind me of classic Wayne Hussey circa Gods Own medicine with additional vocals from JK (Elusive). Has an epic western feel. Love the throbbing bass.Great! Outside – Reminds me of a bit Tiamat when they flirted with Gothic Rock.This would be one hell of a live track due the searing guitar hooks. Nice! Fragile – a delicatly dark rock duet. 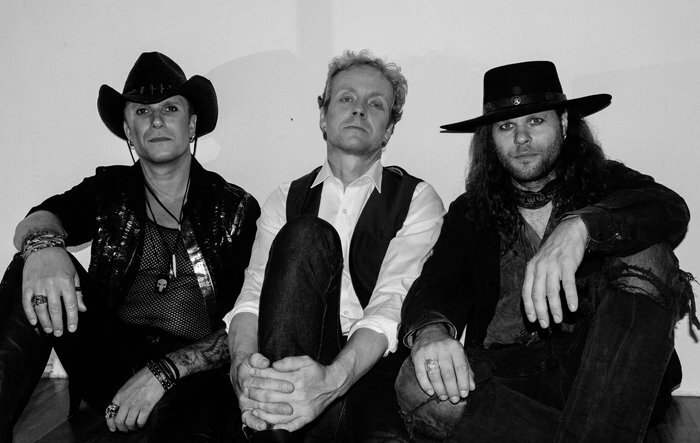 Neurotica is full on Gothic Rock to have you jumping around on the dancefloor. Love it! Memories – Has a classic 80’s stadium alternative rock feel. Nice! 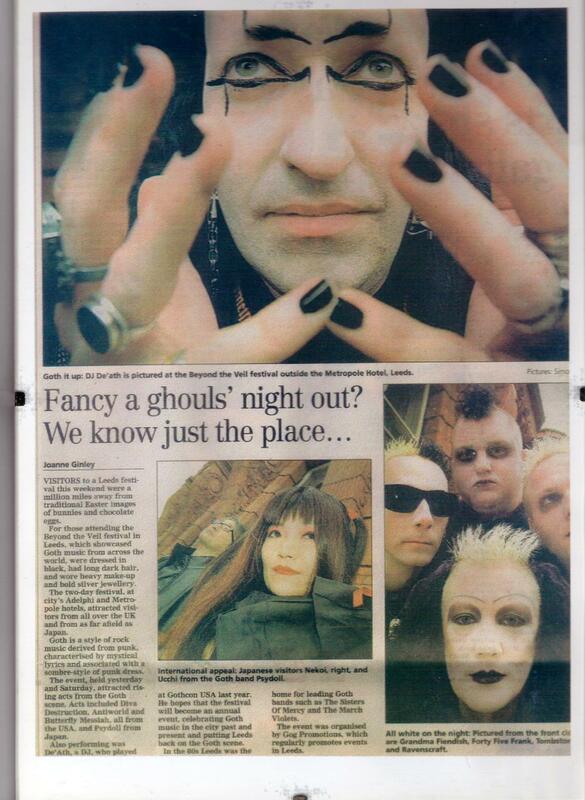 Ghost – Another fine slice of Gothic rock! Rain – Rocktastic to wash the pain away! I wonder which venue the guys will be playing at the WGT 2017? It’s been a long wait to hear a Gothic Rock band that can fill the massive void left by Elusive due to the shock departure JK from this world a few years ago. I am really glad that Tommy has found two unique compadres to once more set ablaze the world of Gothic Rock and provide a platform for his unique guitar style! The E.P opens with the title track Sorrow Returns pumping bass and drum machine drive this juggernaut of song at 100 mph. 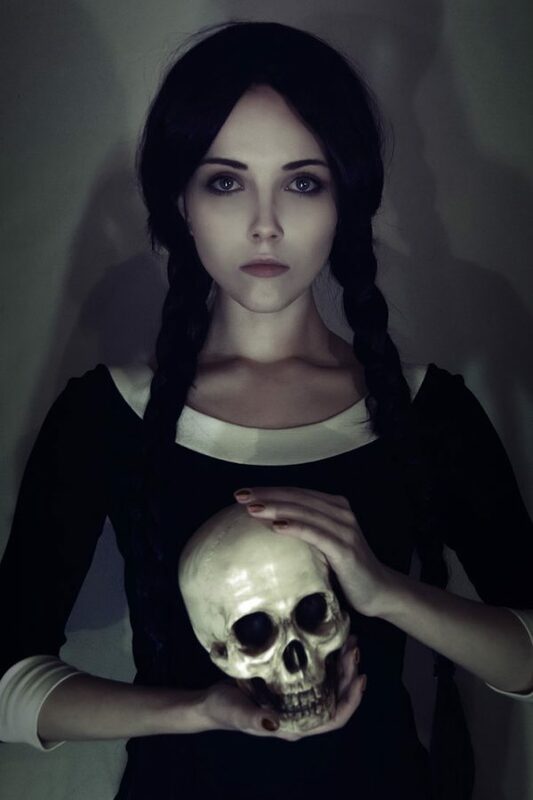 This will fill any Goth dancefloor anywhere. Epic Goth guitar work which in places remind of The Edge. What a great track! 13 out of 10! Arkham see’s the pace drop slightly but captures that epic western Gothic Rock feel of Elusive with whispers of The Mission and 90’s Sisters Of Mercy Love it! Ruins reminds of The Doors classic track “This Is The End” and yes the track is that good. A Spaghetti Goth Western epic! Great! 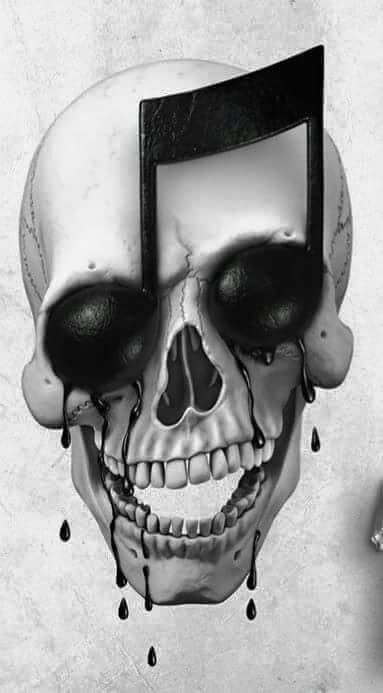 Tell No Tale – and the tempo is cranked up with yet another track to smash the dancefloor. Has a hint of the epic grandness of The Sisters “Vision Thing” Love it! Winter(Lament)– is a swamp rocked downtempo version of one of their early demo’s which would fit any western filmscore. Nice! 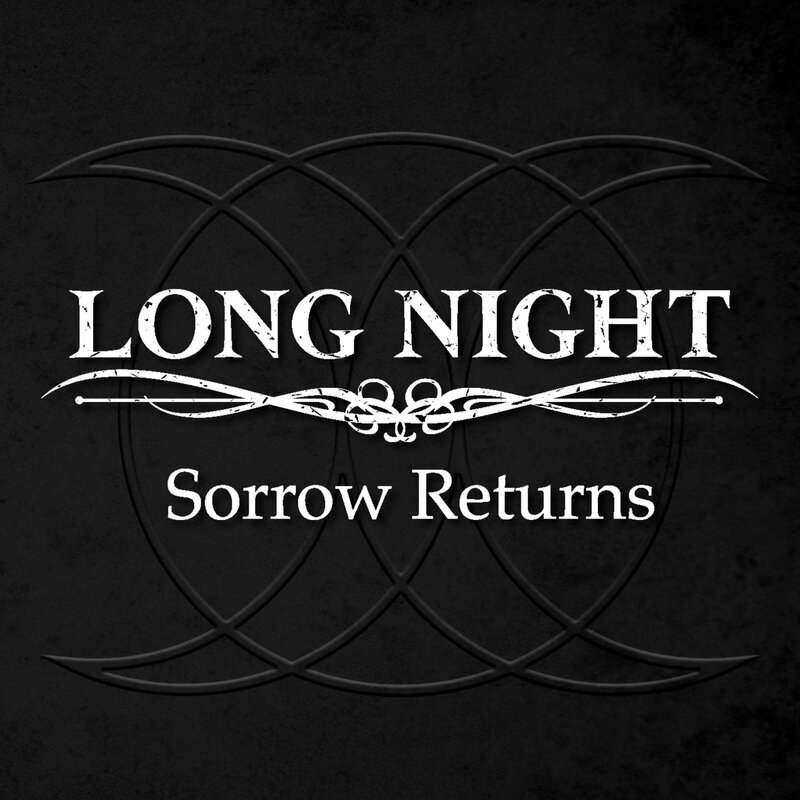 Two further versions of the title track are included the first being Sorrow Returns (edit) which should be a useful weapon of choice in the Goth Rock DJ’s musical Arsenal! The EP closes with Sorrow Returns (toxicity mix) a monster of 12″ mix which just enhances one of the best Gothic Rock tracks in years! At just over 37 mins the EP is as long as a lot of bands albums. 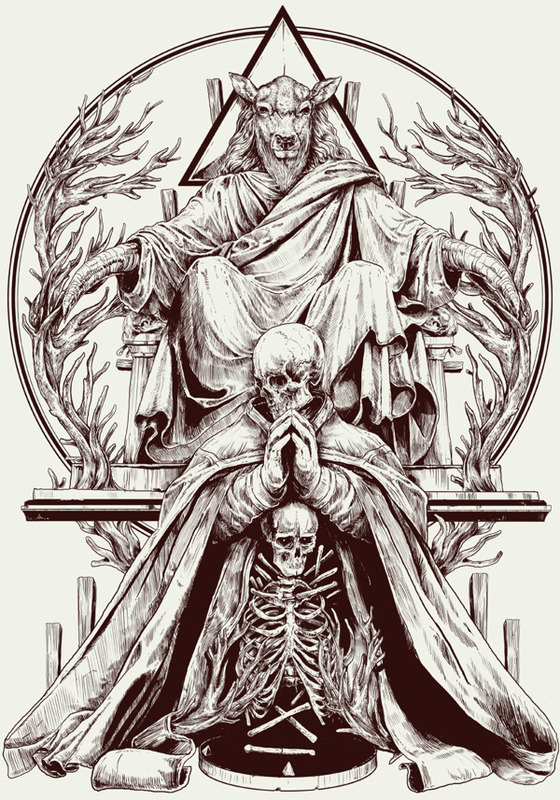 The only question left to ask is how long must we wait to hear the Gothic opus which will be Long Nights debut album? 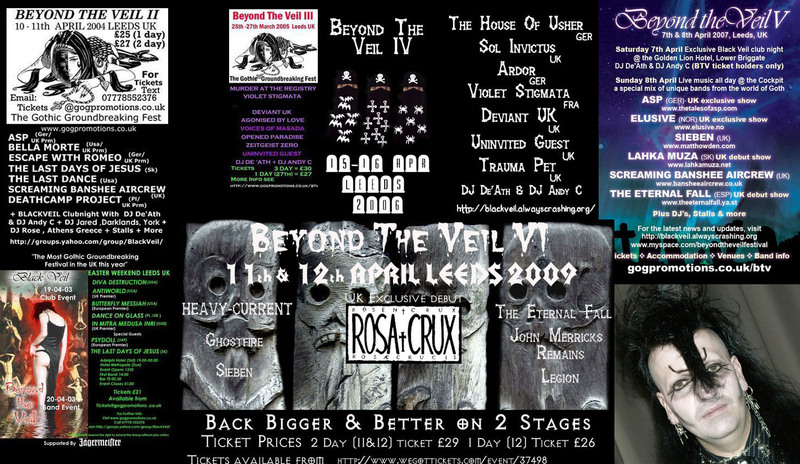 This weekend marks the 10th Anniversary since I organised my first BEYOND THE VEIL festival as part of GOG Promotions at the Hotel Metropole in Leeds. I got the idea to hold the festival in a hotel with a ballroom, after my DJ appearance in New Orleans @ Gothcon which ran their event in a similiar venue. We’d already put on lots of gigs for new overseas and UK bands. The reason we decided to start promoting live events was firstly a love of Gothic music and the lack of great overseas bands playing the UK. It was tiresome seeing the usual suspects playing live. It also takes a lot of work, negotiating skills, careful planning, promotion, and consideration of the financial risk involved as Roger, Trish & Myself funded the festival from our own pockets, unlike those people today who aren’t willing to invest their own money or to take risks from their love of Gothic music, but resort to others to fund their ventures for the glory and the money of others via various crowdfunding options. Beyond The Veil was unlike any other festival with promotion of new bands & music being the first aim. Lots of great memories of working with lots of talented musicians/friends and providing great memories for those who attended the pre-show parties and the band event.